ITV have announced a ninth series of crime drama Lewis despite the character of Lewis no longer being the main focus of the series. 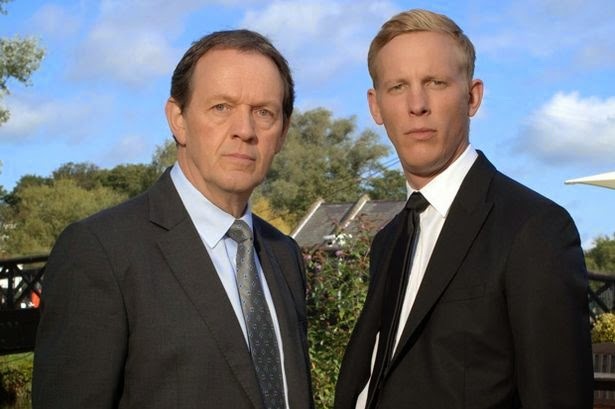 Kevin Whately and Laurence Fox will reprise their roles as the detectives renowned for investigating Oxford’s most complex murders, alongside Angela Griffin (Mount Pleasant, Waterloo Road, Coronation Street) as Detective Sergeant Lizzie Maddox. The arrival of a new Chief Superintendent heralds a fresh dawn for Oxfordshire Police, although the high flyer soon clashes with Robbie Lewis (Kevin Whately) over the latter’s more traditional approach to detective work. With forensic pathologist Laura Hobson (Clare Holman) contemplating early retirement, and the new boss piling on the pressure, will Lewis finally decide to call time on his policing career? Meanwhile, after years of avoiding the thorny issue of family ties, Hathaway (Laurence Fox) is forced to confront his past. Filming is set to begin in Oxford in May.